Wow, this one took a while. Two years to be exact. 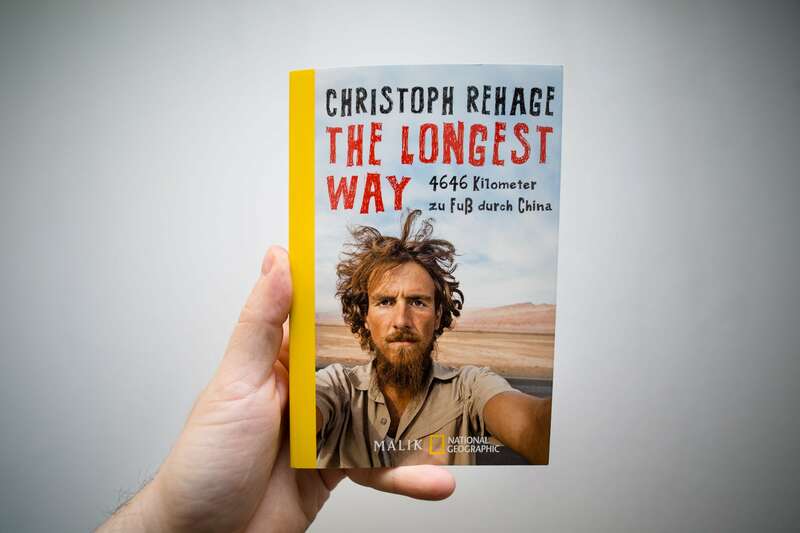 I wrote it in German, so please don’t get confused: “The Longest Way” is not an English book, it’s in German! Why the English title then, you ask? Good question. I think it’s because we thought it was ubercool like that. Yes, that’s why. Anyway, it took me two years to write this one, partly because I am a slow writer to begin with, and partly because it turned out to be rather long at 400+ pages. 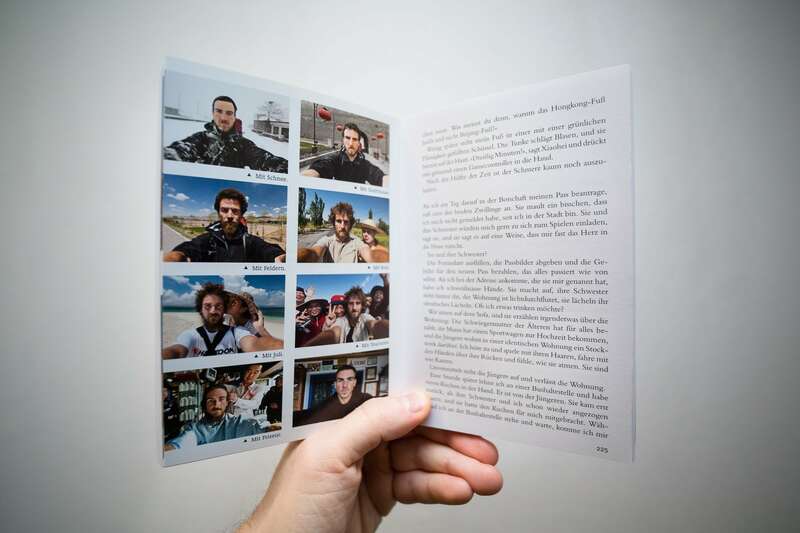 Oh, and I almost forgot to mention: I was also writing the coffee table book “China Zu Fuß” at the same time. Simply put: it’s about the walk that led to the viral “The Longest Way 1.0” video. But then of course it’s not just about the journey itself. There is a lot of me in here. And a lot of China. At the outset, I am a stubborn 26-year-old with a love for hot pot and the great wide world out there. My girlfriend is waiting for me in Germany, so for some reason I shave my head and start walking in her direction. I walk and I walk, not without stopping here and there to take in the local delicacies, though. China is always around me. I make friends and get into arguments, I receive help and hear stories, and I learn about things like snow leopards, white lines on the ground and about what it means to think that the air in Beijing is “good”. In the end, things don’t go exactly as planned.